If there is no zest in life,there is no life at all. We have converted ourselves into machines to work day and night killing our desires to enjoy this wonderful life. Unless we encountered some people or visit a place,cherish a moment,situation,food we don't realize how dull and monotonous our lives have become. Then an urge to break all shackles of our boring routine lives emerges inside which encourages to add life to days and not days to life. That urge is zest. 1. 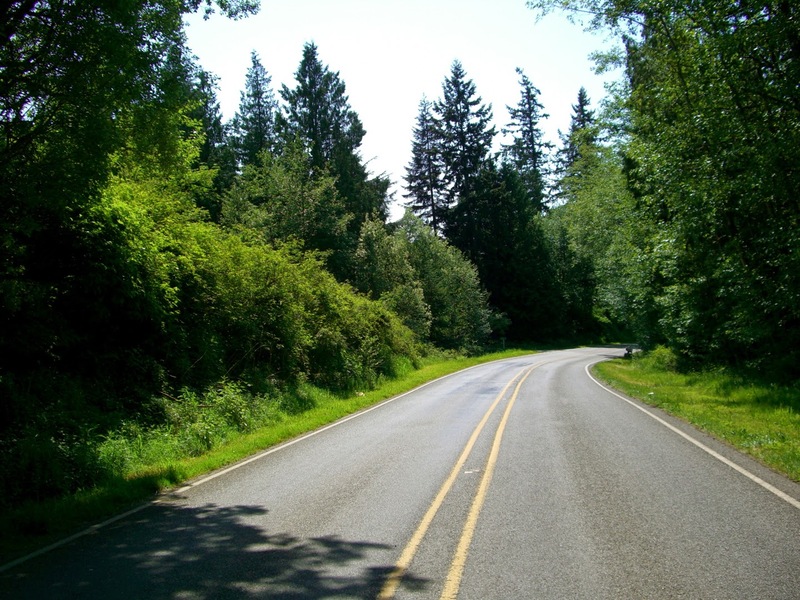 Long Drive: A long drive on an empty road surrounded by trees from both the sides is what zest up my life. I can drive miles on such roads in a comfortable car like Tata Motors Zest which is having cutting edge design , a look to give you ardent following and never before connectivity option to connect your smart phone with the car. Away from the hustle-bustle of city roads right into the nature's lap enjoying cool breeze coming from lush green trees surrounding the road is a heavenly moment. You needn't required your car AC to cool your senses at that time. The smell of green lush tree leaves, feel of sunshine filtered through tree branches, smooth ride, would surely transport you to some other magical world full of zest. 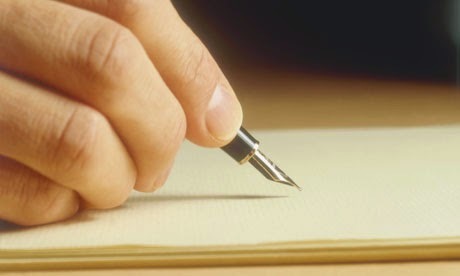 2.Writing: Writing zest up my life like no other thing in this world. I feel relieved,complete,relaxed and possessed with an unknown power when I sit to write. This act as a medium through which I roam in large mountains, wide forests, fast flowing rivers , unending universe, I through my writing whether it's a poem or a story pour all my feelings, anger,love,concern,etc for the things which strike a chord with my heart or which shake me from inside. Filling empty papers with some meaningful words is like giving life to a soulless thing. It zest up my life by introducing me to the life itself. 3.Movies: Movies are a mirror to our society. The unheard voices of the masses. The unwritten story of deprived. The unfulfilled dreams of common man. They have it all one relive a lifetime with each good movie one watches. 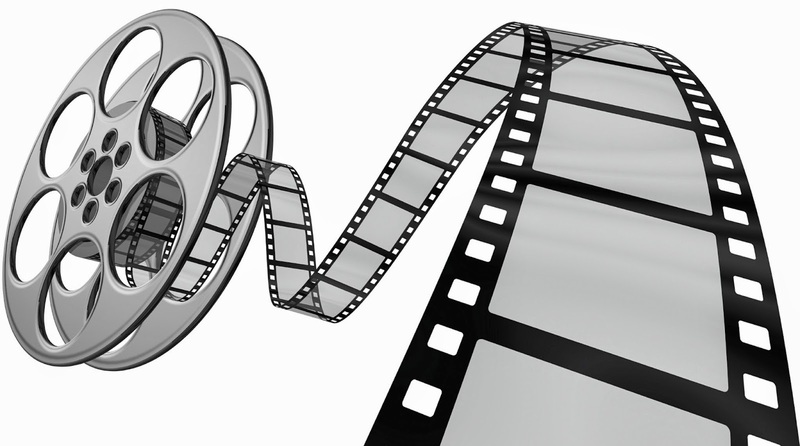 Movies helps you to unleash yourself along with refreshing your senses. When I watch a movie I forget all my surroundings, they are actually literature in motion. They introduce to the world where everything ends in a happier mode Movies are not always meant for entertainment, they show you harsh realities of our society unknown to us. They give a dream, a hope, an aspiration and most importantly zest to our lives. 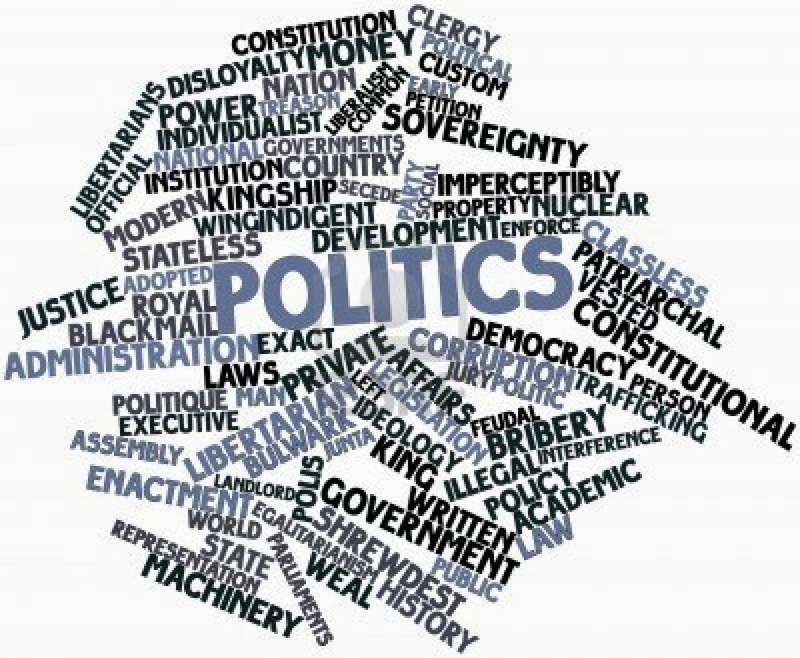 4.Politics : It may sound absurd to many but yes politics and political discussions add zest to my life. I enjoy discussing various political aspects. Try to find hidden agendas of governments and political parties. If you ever feel lonely and boring tune into any news channel airing debate on a certain topic and you will find your condition improving seeing their blame game. How they shift the topic is another interesting thing to observe. It is politics which shape our lives by forming public opinion, it is also politics which unites the nation in many ways. Whole nation speak in one voice against any wrong political statement. Politics never let rest come into my life which is the reason it adds zest to my life. 5.Music : It is not wrong to say that music has the healing power. It can mend your broken heart, heal your painful soul and even give you courage to face the world. Whenever I feel low and a decrease in zest I prefer music. Indian movie songs, qawallis, melodious harmonies or any other symphony it acts as food for the soul. You can forget the story of a movie but it was its songs which make it evergreen. In time of despair each word of a song appears powerful enough to enlighten and strengthen your heart. 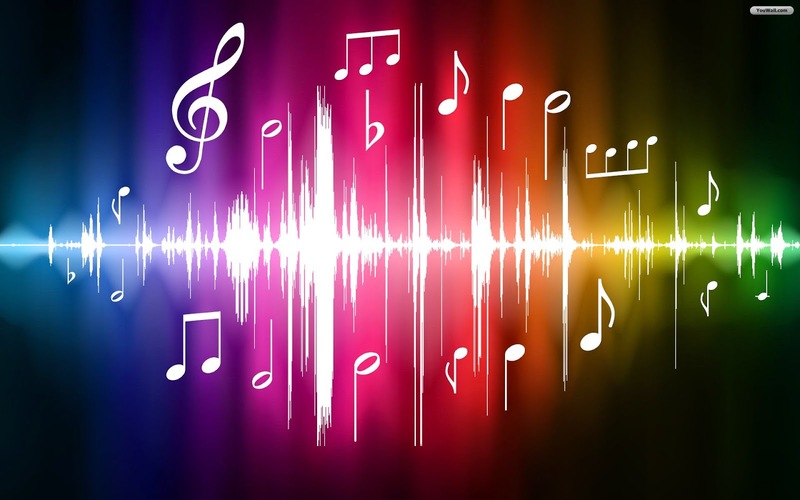 Music has the absolute and unique power to add zest in our life. May we all have zest! Best wishes for the contest!